­­– D.R. 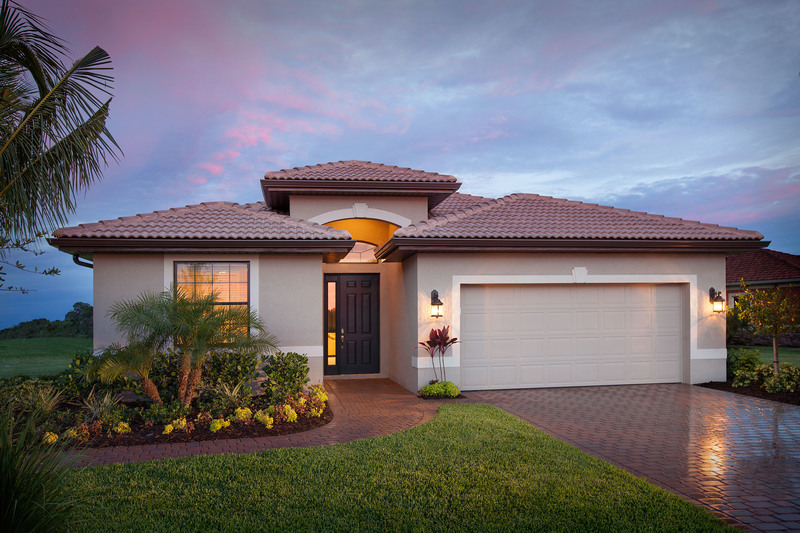 Horton’s Southwest Florida Division is pleased to announce that the community of Ventura Village is now sold out. This beautiful gated community near downtown Venice and the Gulf of Mexico has proven extremely popular with those seeking an affordable, luxurious home in a convenient location with several family-friendly amenities and activities. To anticipate and meet demand near the attractive city of Venice, the homebuilder has recently announced that the new communities of Bay Street and Calusa Park are now open for sales. Bay Street offers carriage homes and townhomes in the charming town of Osprey. Conveniently located on the Southeast corner of East Bay Street and US 41, Bay Street features four luxurious home plans starting in the low-$200s. Amenities will include a resort-style pool, fitness center, and cabana. A temporary sales office has been established in Ventura Village at 5308 Layton Drive in Venice. For more information, call (941) 244-2340. Calusa Park offers family-friendly amenities and is an excellent location for commuters, while Nokomis Beach and historic Downtown Venice are only minutes away. The single-family homes in Calusa Park start in the high-$270s. Amenities include a gated entry, heated designer-style pool, pavilion with covered lounge area, and bathhouse. A temporary sales office has been established at the nearby community of Willow Chase, located at 1045 Ancora Blvd in Venice. For more information, call (941) 244-2314. The vibrant city of Venice, which lies directly on the Gulf of Mexico, offers exquisite dining, shopping, and activities for all ages. For more information about all of D.R. Horton’s Southwest Florida communities, pleasevisit www.drhorton.com/swfla.